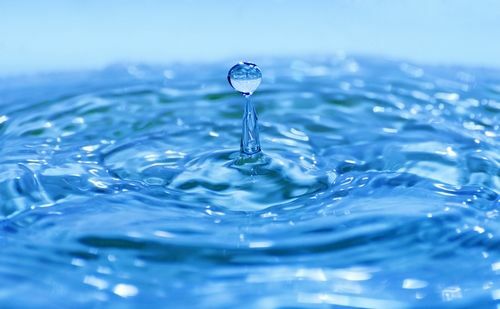 The metaphor behind drip marketing is an individual drop of water. Each of your marketing messages represents one drop. Any single message in this type of marketing campaign might not have a strong effect. Over time, however, anything from a tiny puddle to a vast ocean can accrue one. The idea is similar with your marketing messages. Each message builds on the one before it until the customer’s fully aware of your product or service and is convinced enough to make a purchase. Because messages in this type of marketing campaign are delivered repeatedly but in small doses, you have the opportunity to constantly keep your products and services in front of your customer. This builds top-of-mind awareness that will make your customers more likely to turn to you when they need something like what you offer. Large scale purchases, infrequently purchased items or services that extend over long periods of time are prime candidates for drip campaigns. For example, insurance, mortgages and HVAC equipment can be effectively marketed using drip techniques. Messages can be delivered via email, direct mail and social media. Programs can be used to continue marketing to existing customers in a drip style. Messages in this type of marketing campaign must be focused to speak to the interests and needs of customers. Vary your marketing presentation while retaining the basic message. Customized messages are more effective. The repeated contacts required in drip marketing, if sending via e-mail, can be seen as spam in some contexts. Take every precaution to keep your messages from being seen as junk mail. Establish trust and authority as early as possible in the campaign and reinforce both periodically. How could you structure a drip marketing campaign to get the best results from a slowly built message? Pingback: Leverage Database Marketing With a Long-Term Strategy | Continuity Programs Inc.